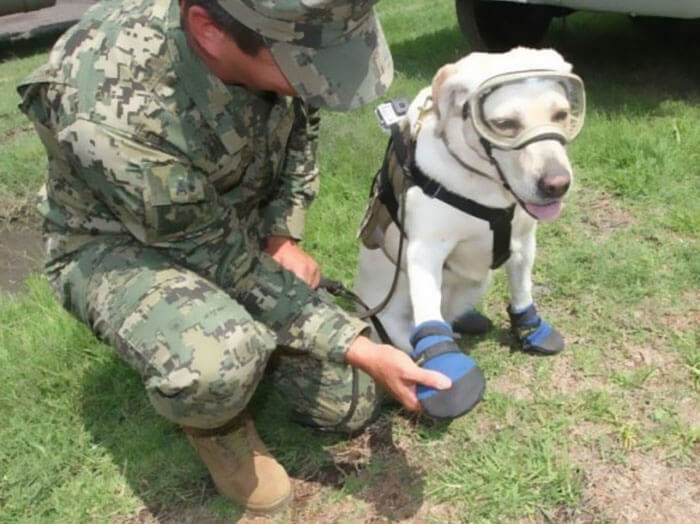 As you may already know, a massive earthquake hit Mexico recently, leaving destruction and devastating entire cities and lives, this happened just two weeks after another quake that was even more powerful happened in Oaxaca. 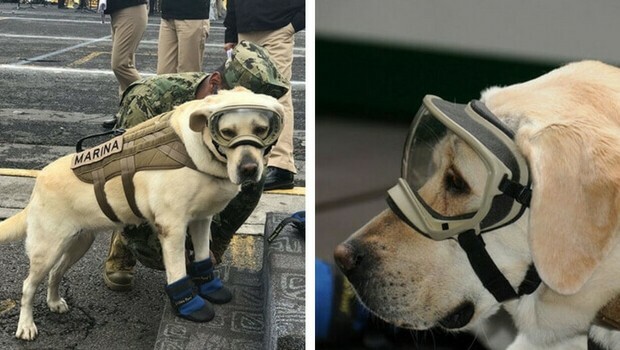 As you already know here at The Awesome Daily we focus on positive,awesome content, so as much as this destruction and lives lost is a serious issue, we want to focus on something else related to this story, we want to talk about Frida. 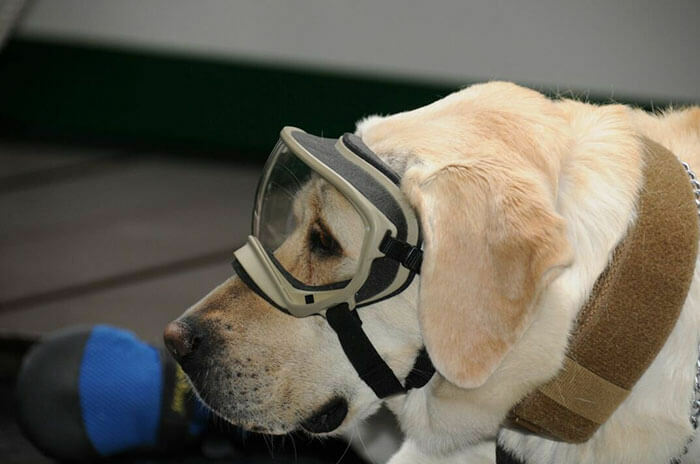 Yes, Frida the rescue Labrador Retriever who played a big part in saving many lives during these horrible events and others like them before. 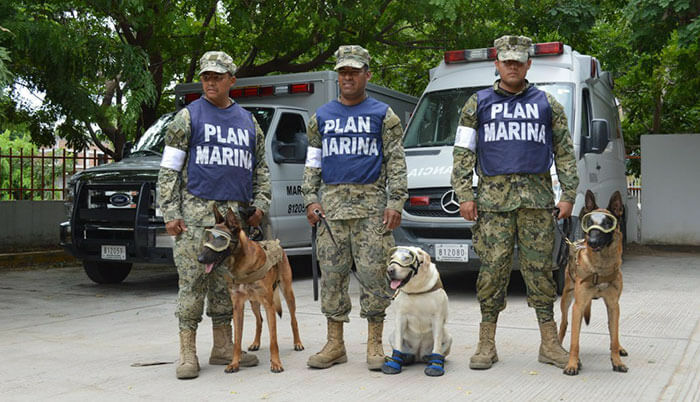 Frida is part of the Mexican Navy canine unit AKA SEMAR. 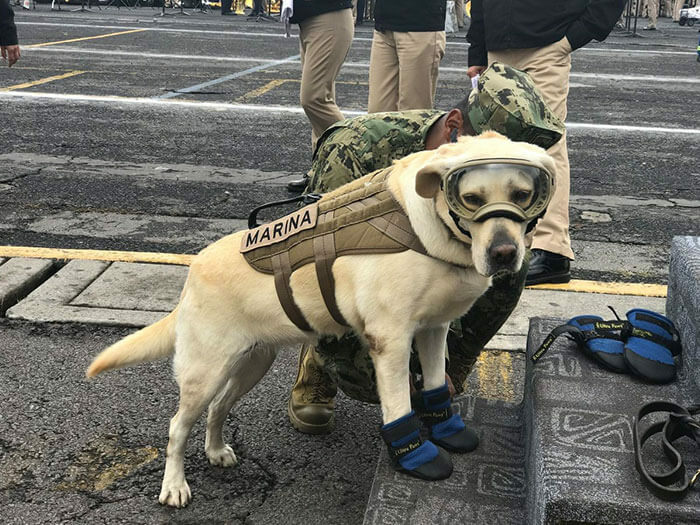 Frida and her friends are currently working on the scene to try and locate survivors, Frida has everything she needs to get the job done, from custom made boots and goggles to her very own vest, so far Frida has saved more than 50 people in her career! That’s an impressive number by all accounts, some of her latest saves were in Oaxaca. 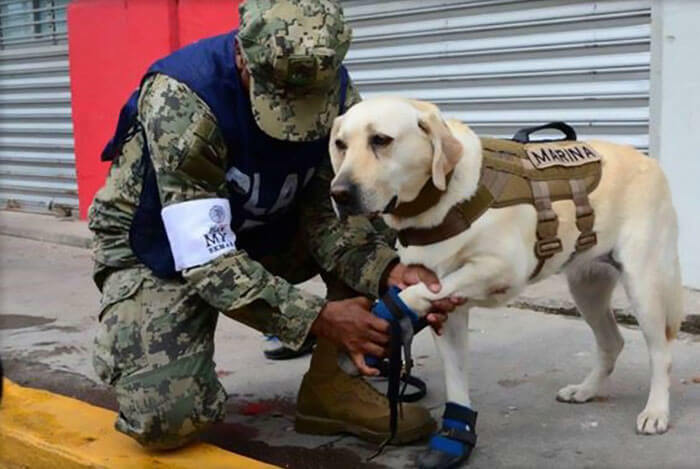 We like to take this opportunity and thank Frida and her canine friends for helping to save lives and reaching places that humans can’t, Men best friend indeed. 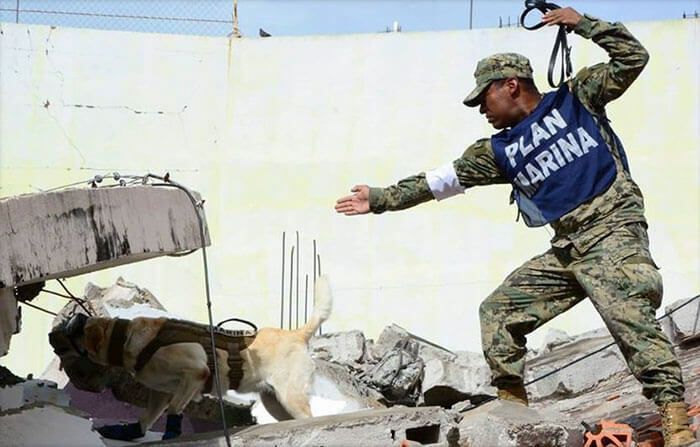 It was a massive 7.1 earthquake that struck the central of Mexico leaving many dead and others trapped under ruins. 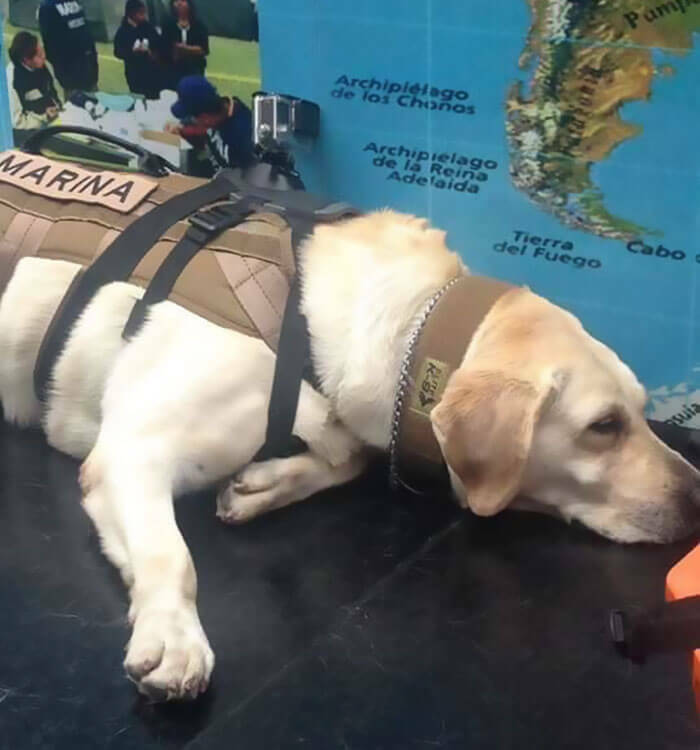 Frida already helped save more than 50 people in her career as a search and rescue canine member.